Looking for a more individualized lesson plan? 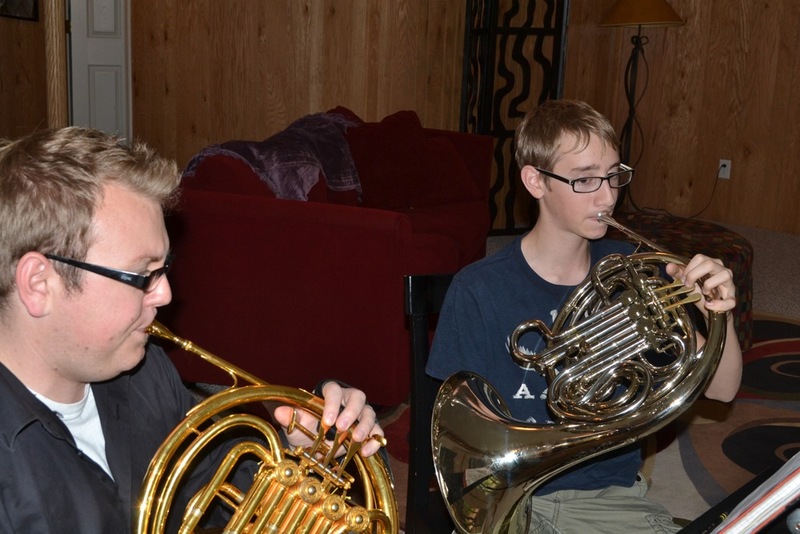 Studio Forza offers private one-on-one lessons for a wide variety of instruments! We love having the opportunity to custom fit a teaching style with an individual student, so whether you're interested in one class per month or two per week, we've got the classes to meet your needs. Registration for lessons can be done in a variety of ways. By registering online however, you guarantee yourself a spot within the instructor's schedule. Once payment has been received, we will contact you about scheduling lessons! Sign up today and learn how to unleash your unique musical potential! The Summer Flex Pass is only available for guitar students. Rose will not be teaching over the summer. Violin lessons will resume on August 24th. Have a great summer! Please refer your friends! Get 15% off 1 session price if your friend signs up for a session. There is no limit to how many friends you can refer! If you have multiple members of the same family taking lessons with us, receive 10% off all lessons for the second member, 15% off for the third member, and 20% off for the 4th member. This applies to both Pay As You Go and Package pricing. We come to you! All lessons will take place in the comfort of the student’s home in the greater Bloomington, IN area unless otherwise arranged.